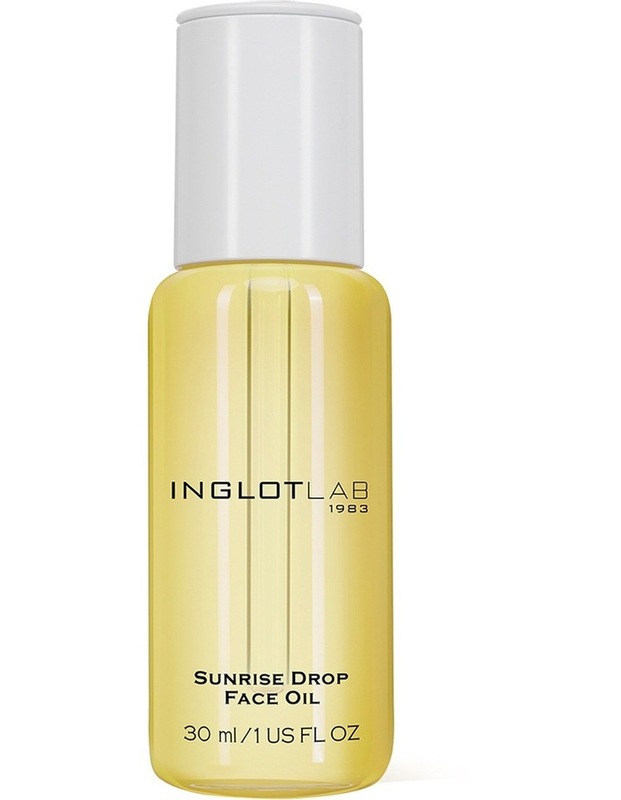 Sunrise Drop Face Oil visually diminishes the signs of sebum secretion, provides a long-lasting hydration and protects the skin from excessive moisture loss. Optically improves skin elasticity, flexibility and its tension, leaving it with a silky soft touch. Enriched with tsubaki oil, jojoba oil, cottonseed oil, rosemary oil, cherry kernel oil, alpine apple oil, vitamin E.